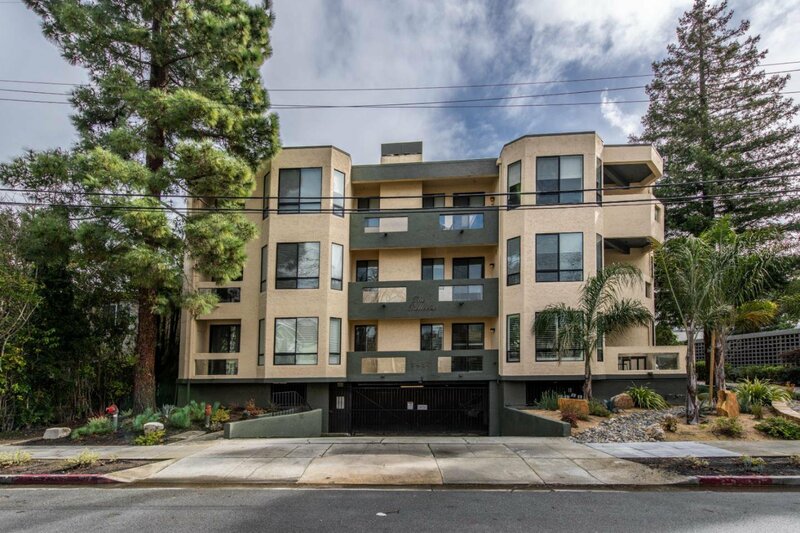 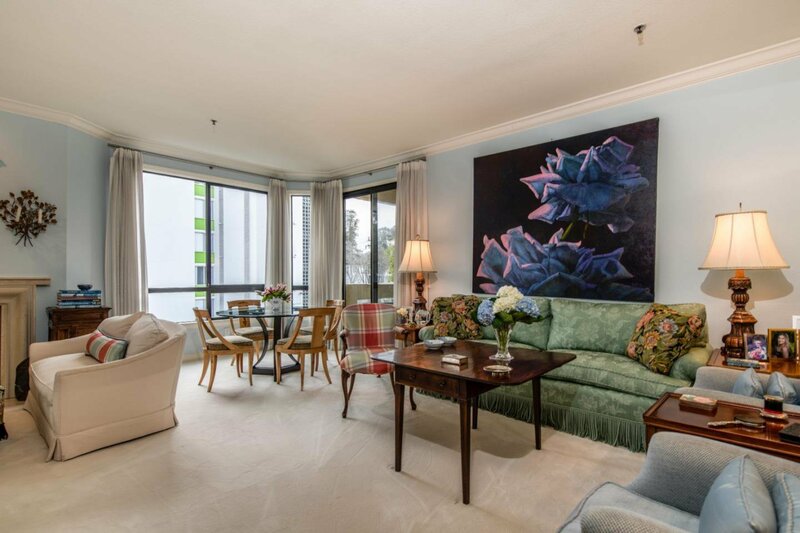 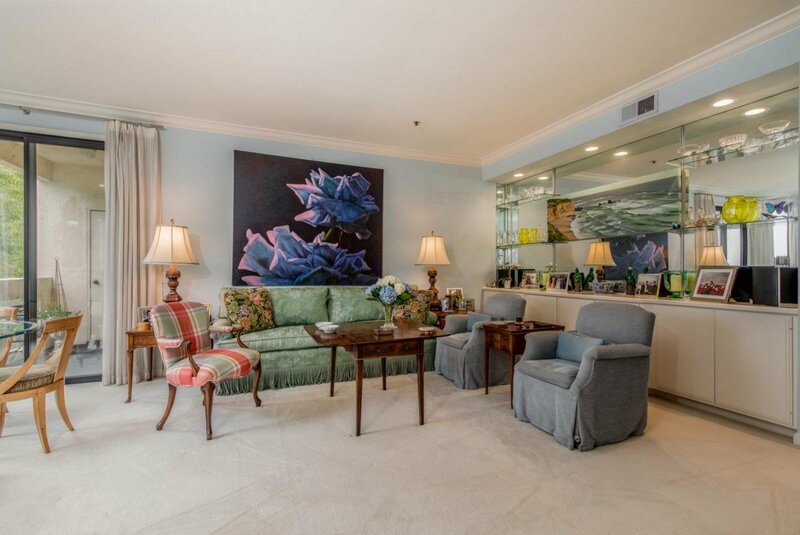 Tastefully renovated throughout this one level 2bd/2ba condominium exudes luxury & the finest of finishes. 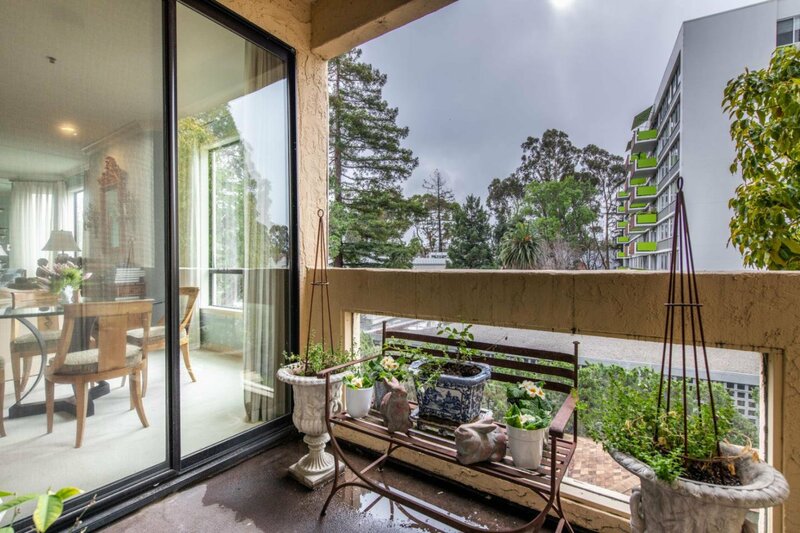 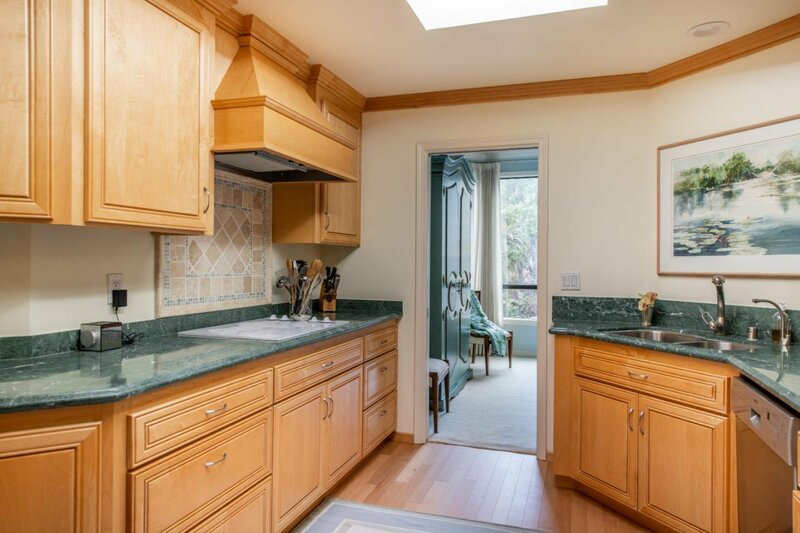 Steps to downtown Burlingame, Burlingame Park, the train station and the historic Burlingame library this sought after location is most desirable. 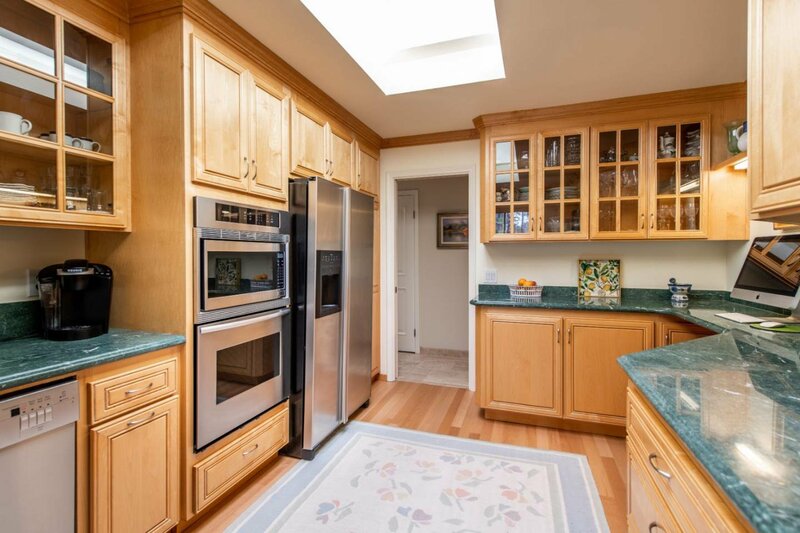 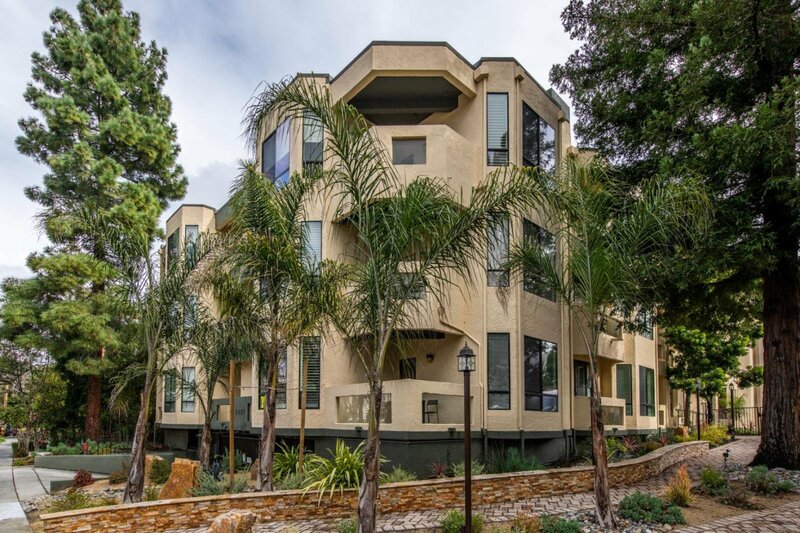 The beautifully remodeled kitchen features custom cabinetry, marble counter tops, maple floors & top of the line appliances. 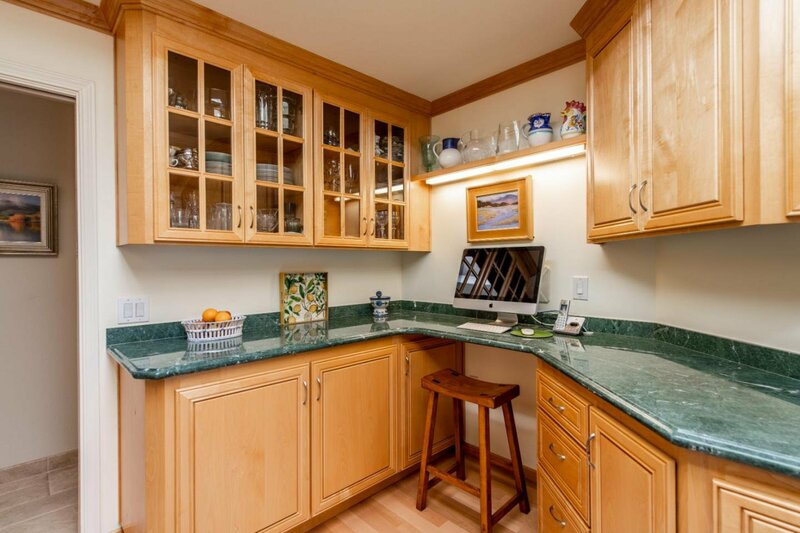 A built-in office area in the kitchen includes a desk top, storage for printers, Wi-Fi & file drawers. 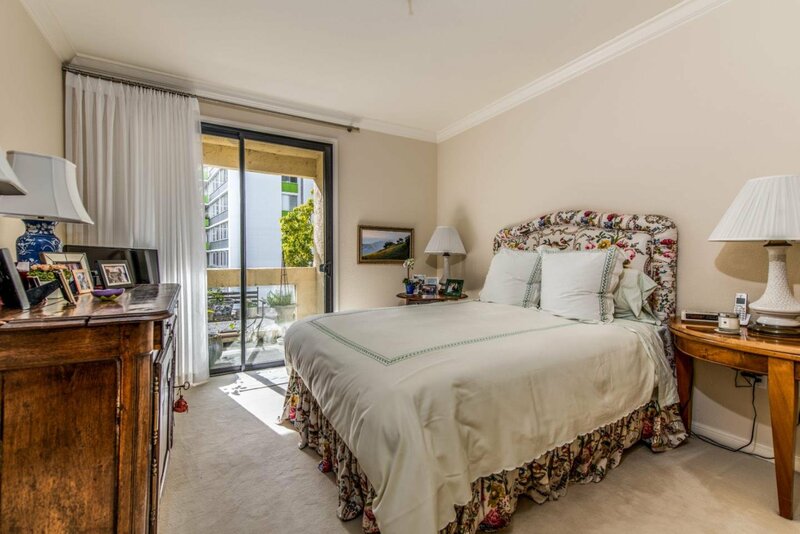 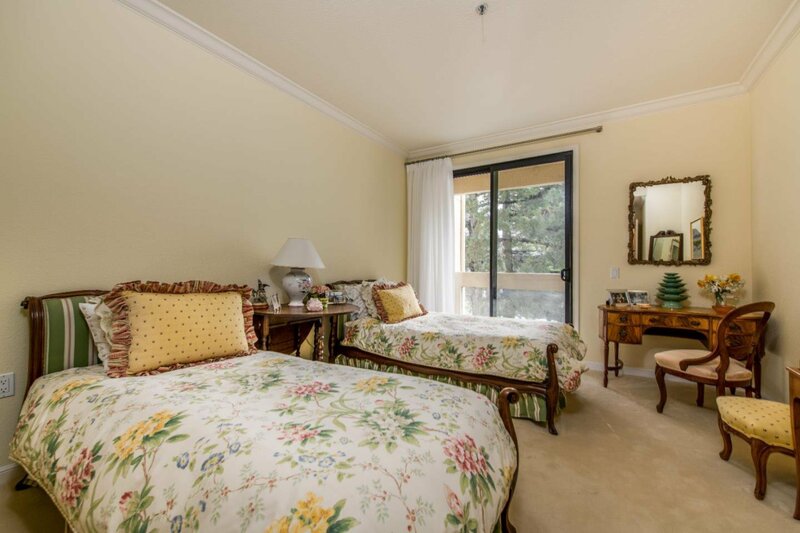 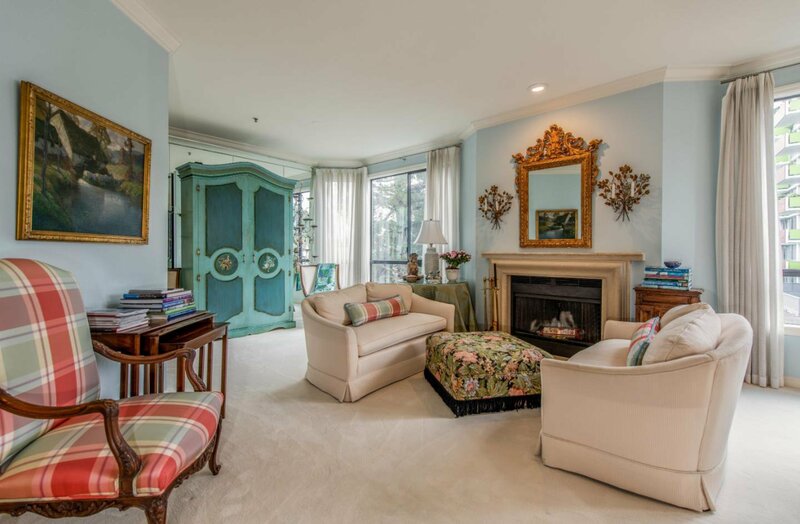 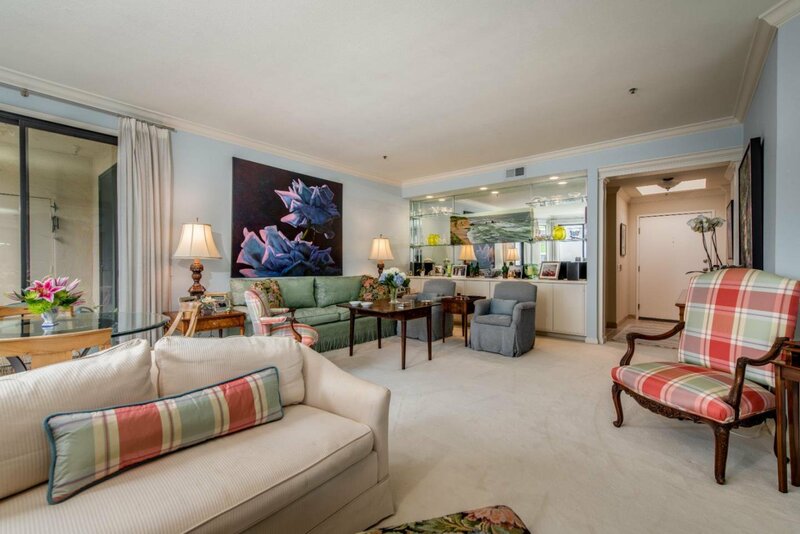 The Master suite is spacious & has a custom designed walk-in closet and sliding doors to a balcony. 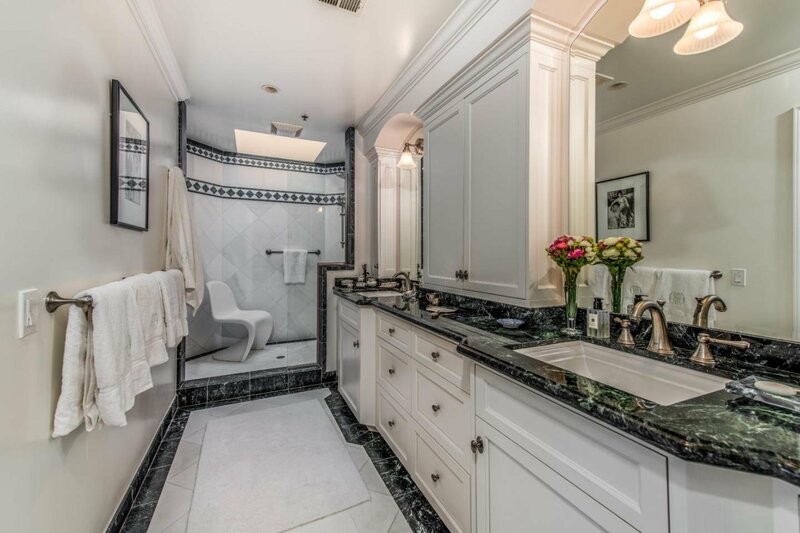 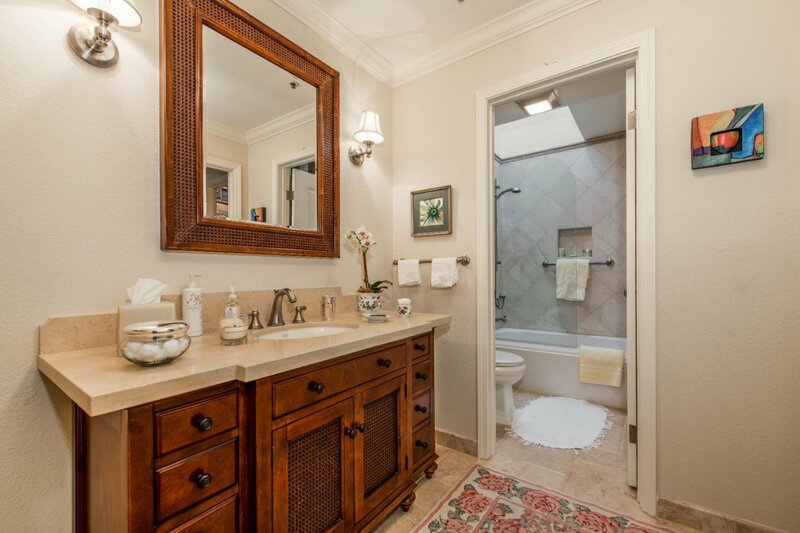 The en suite master bath has been remodeled w/marble counters, dual sinks, skylights & large shower. 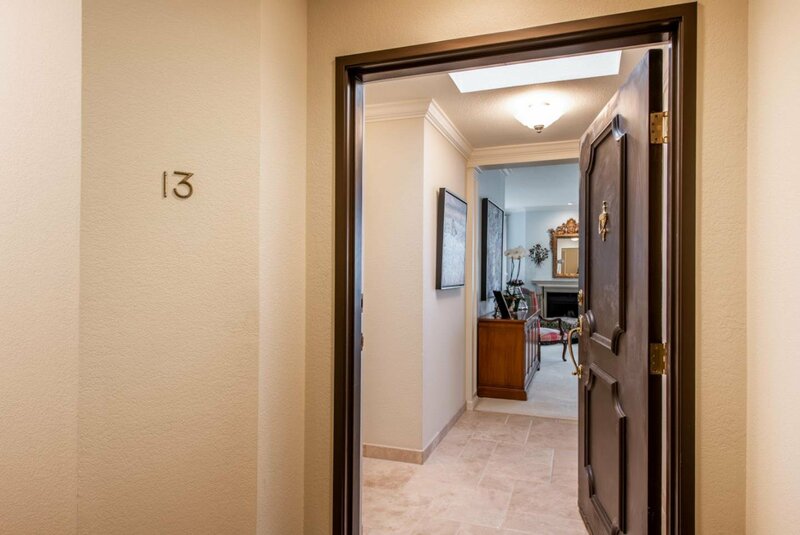 In the heart of Burligame this truly is a place you will love to come home to!